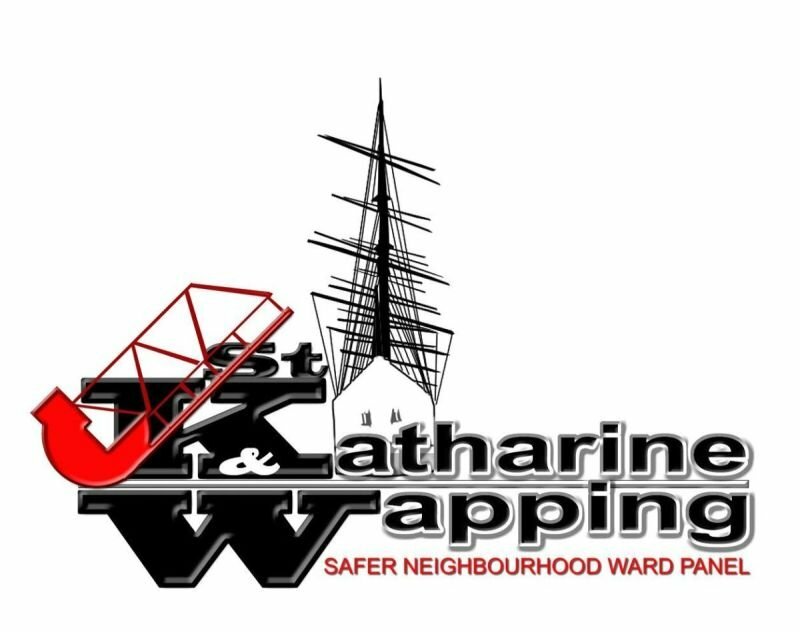 The St Katharine and Wapping Safer Neighbourhood Ward Panel was re-established in the Summer of 2017 at the request of the Police. It currently comprises 11 local volunteers and the Police SNT, (Safer Neighbourhood Team), who form an integral part of the Ward Panel. The primary function of a Ward Panel is to understand the concerns and problems Residents have and represent them directly to the Police and Local Council. The three priority areas for the SNT to concentrate on, as decided by Residents in 2017 are: Drugs, Dangerous Driving and General Anti-Social Behaviour. We are a local dedicated team that is focused on understanding the issues and concerns of Residents and the pursuit of initiatives to help make our community a safer place in which to live and work. 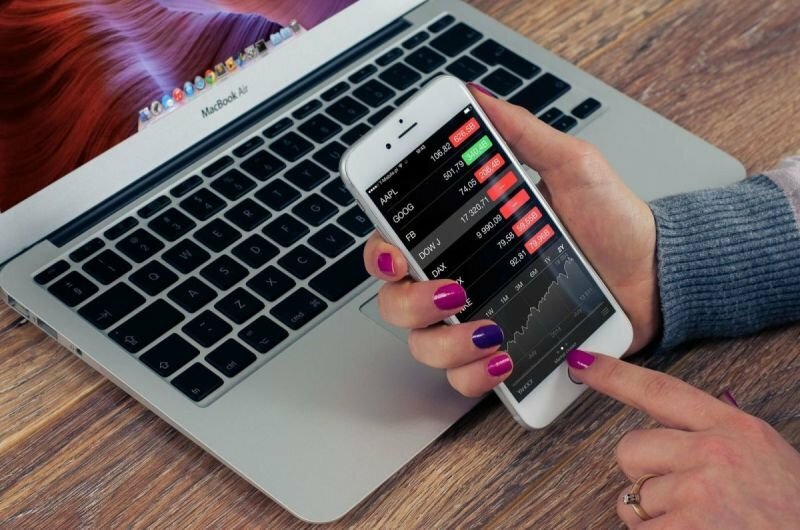 Alternatively, the person reporting can go to the MPS website – www.met.police.uk and follow the prompts for Reporting and Anti-social Behaviour. Reports requiring a more urgent response should always be reported via 999. Examples are: crime currently taking place and to report threatening behavior/robbery/muggings/attempted muggings/dangerous driving. 101 can be used for less urgent reporting of Crimes, if there is no immediate threat to a person/s or property. It is important for residents to make the fullest use possible of these means of reporting ASB. It will give the Police and Tower Hamlets Council a clearer understanding of the true scale of the ASB issues within our Ward. Only with consistent and disciplined reporting will resources be diverted to St Katharine & Wapping to clamp down on the escalation of ASB related issues which we are currently experiencing. It is important to report EACH & EVERY time you are subject to a disturbance, regardless how trivial. Rough sleeping and homelessness is a concern for residents. Whilst this is relatively limited within our Ward this doesn’t necessarily mean that homelessness isn’t something that residents should not worry about. The homeless are often vulnerable and need assistance. Streetlink enables residents to alert them to those sleeping rough within a location. This is the first step a resident can take to ensure that rough sleepers are connected to local services and get the support that is available to them. The New App, launched by LBTH, may be used to report a variety of street and park-related concerns, including dog-fouling (users are advised to drop down to the “other” category for dog-fouling reports). 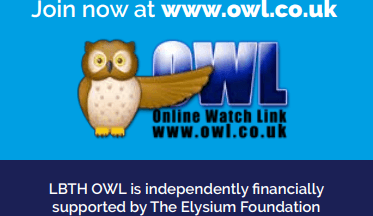 What is Online Watch Link, 'OWL'? Further events will be published shortly. Residents Development Network 29 Jan 2019 Tuesday 108 Wapping High St, London E1W 2NE. 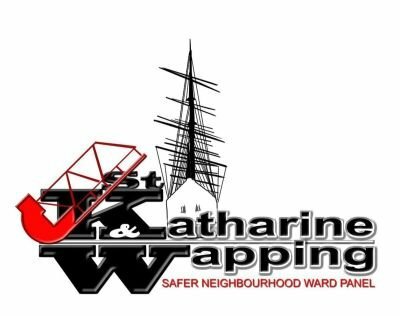 By contacting us you have agreed to allow your details to be stored with the St Katharine and Wapping Ward Panel for the purpose of receiving messages as part of the scheme.